Exploring the promise of the Classroom Assessment Scoring System (CLASS). 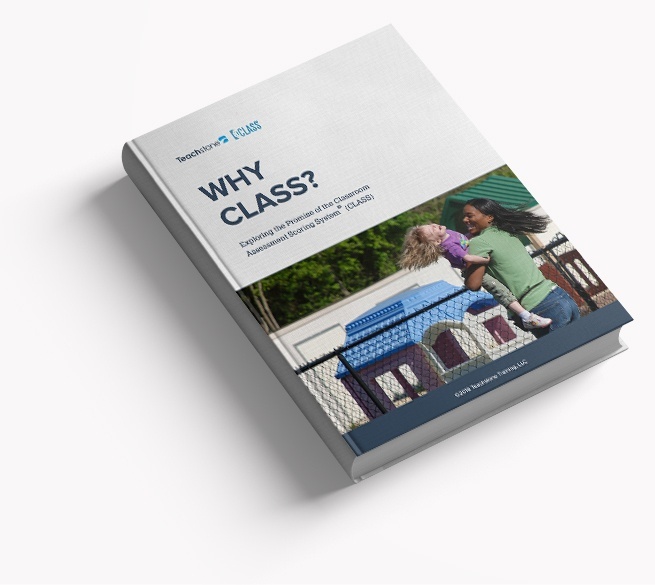 Explore the promise of the CLASS. Fill out the form on this page to start reading!